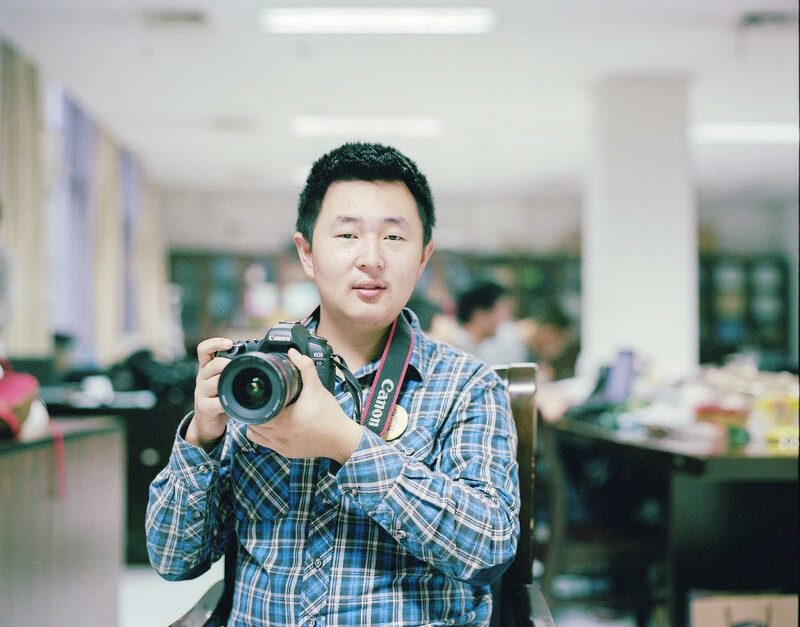 Over the past 10 years, Wang Tiancheng has shot more than 100,000 photos about trains in nearly 30 countries and regions, including Ethiopia, Malaysia, Mongolia, Russia and Thailand. Wang, 24, who was born in Daqing, Northeast China’s Heilongjiang province, developed keen interest in trains in childhood. Around 2005, Wang made a number of friends with people who shared his interest online and began his train-exploring journey.